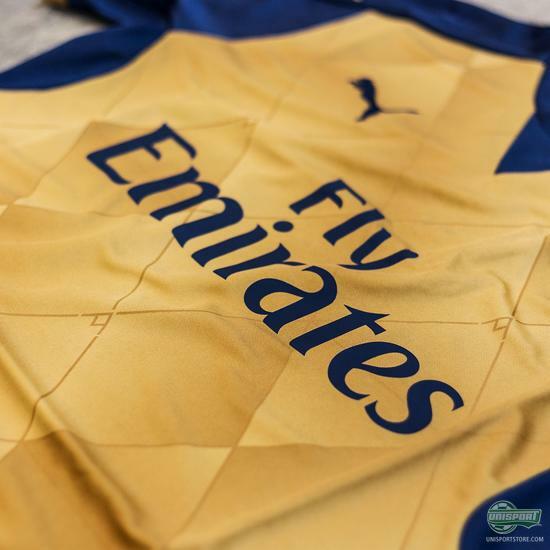 PUMA and Arsenal have no desire to play down the pomp and circumstance, when launching a new shirt. And with the recently launch of the new away shirt during Arsenals pre-season tour in Singapore, no one is doubting that they are keeping the tradition alive. See the golden inspired away shirt right here. The yellow jersey has quite a tradition with the Arsenal. 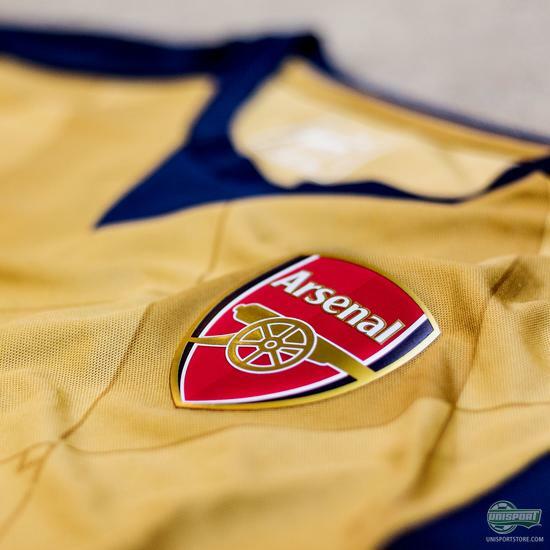 Not only does the yellow colour go back in history, Arsenal has won several competitions wearing that colour. This year PUMA have given the fans a treat, by bringing back the golden colour. 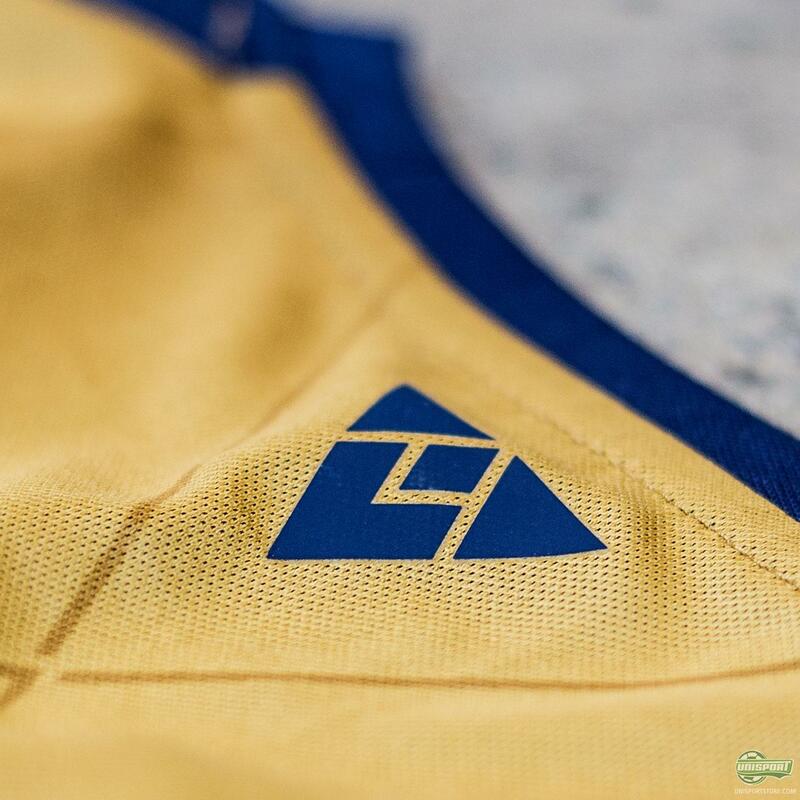 Beside the golden inspiration, PUMA have designed an art deco inspired "A", that lays the foundation of the diamond-inspired pattern that covers the front and back. 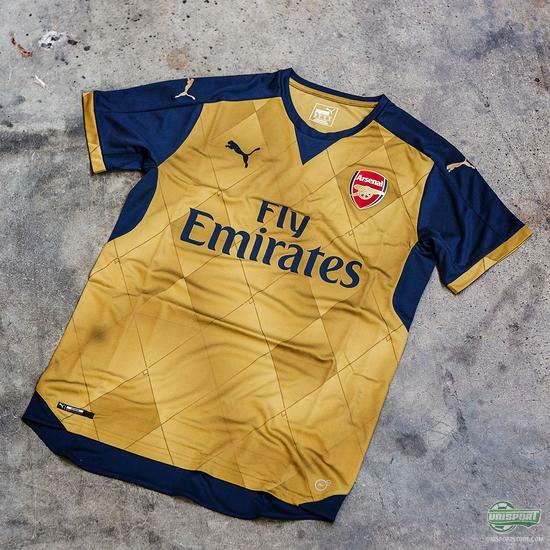 And while PUMA have stayed loyal to traditions with the home shirt, they haven't with this one. 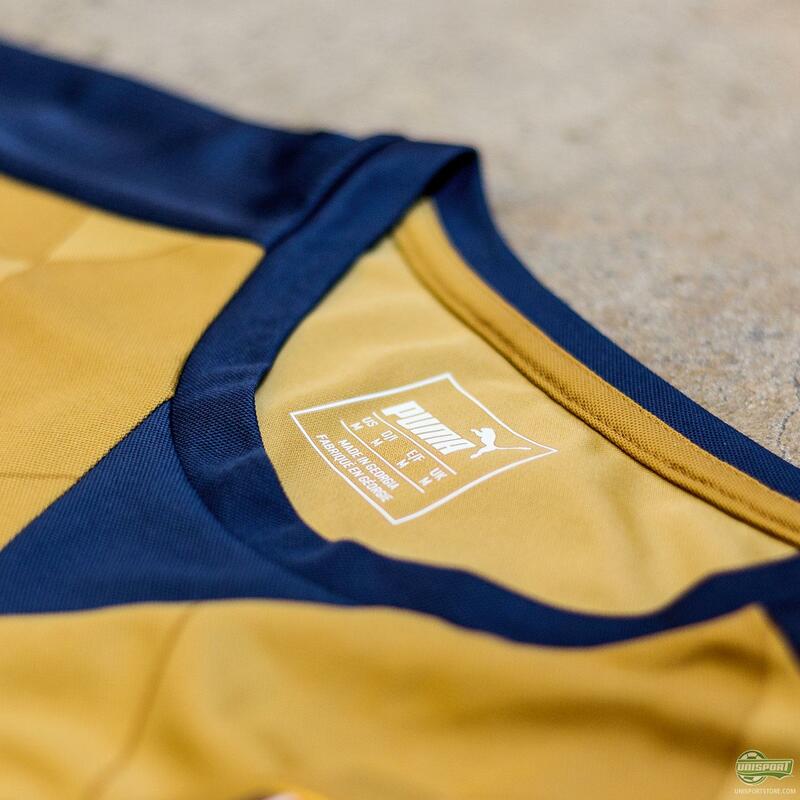 The away shirt is designed to turn heads in the coming season. 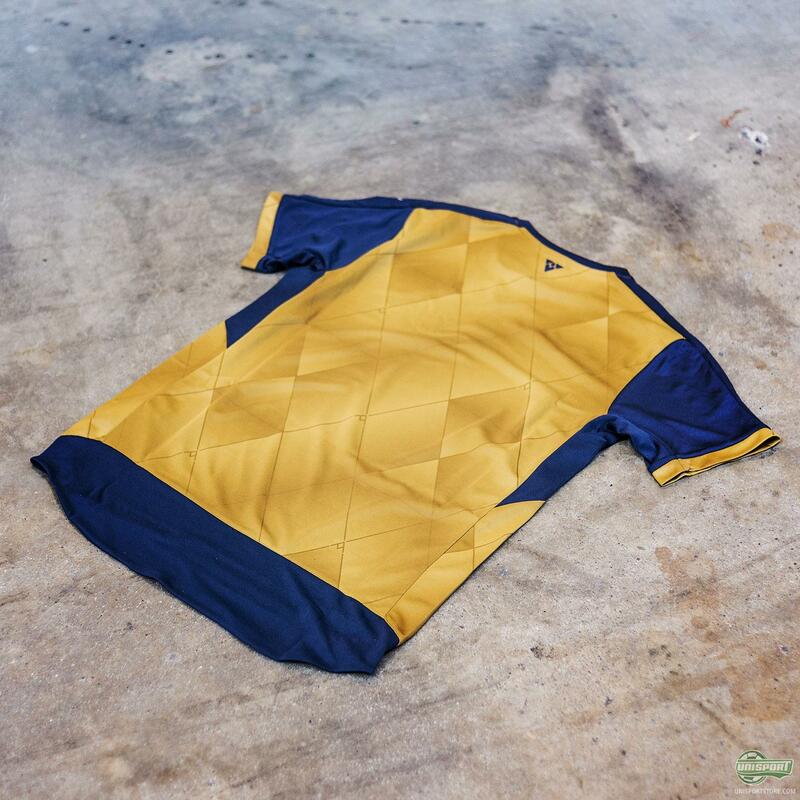 This could very well be a contender for the shirt of the season prize. PUMA and Arsenal joined forces and launched their new away shirt at another great event, this time in Singapore. What do you think of the result?